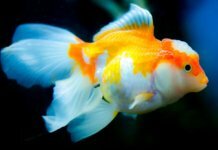 Home Guides How Often Should I Clean My Fish Tank Filter? 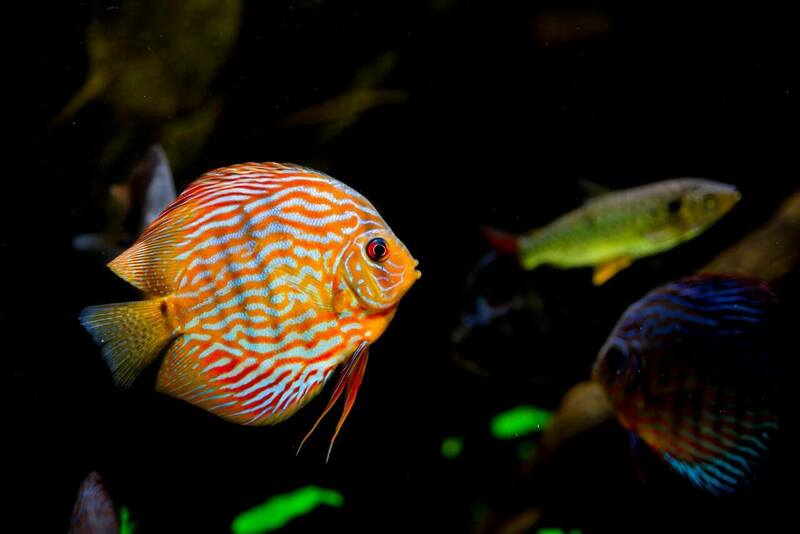 “How often should I clean my fish tank filter?” is probably the first question you’ve asked yourself after setting up your aquarium. A filter is essential if you want a healthy, clean tank; but buying and setting up one is only half the battle. Proper maintenance and knowing when to clean your filter is just as important. A filter mustn’t be cleaned too often, or you could disturb the fine biological balance of your tank. On the other hand, it mustn’t be cleaned too late, or it’ll accumulate gunk, dirt, and could stop working properly. This can be situational and the answer is different based on the type of filtration media you’re using, the size of your tank, and the number of fish you own. Any aquarium filter that’s worth its salt will perform three types of filtration – and every type of filter media needs to be maintained differently. The filter type also matters. If you own an efficient canister filter, chances are you’ll have to clean it only once a month. On the other hand, if you own a power filter, you’ll have to clean it more often. How often should I clean mechanical filter media? The purpose of mechanical filtration is to catch gunk, dirt and fish waste; this is what usually keeps your tank’s water clear. Most mechanical filtration media is porous (for example, the most popular mechanical media today is a sponge). Dirt is caught in these pores and holes, while clean water passes through. Mechanical filter media must be cleaned often. You’ll have to rinse it thoroughly anywhere between two weeks up to a month, depending on the amount of dirt buildup. If this isn’t done on time, the built up dirt can severely slow down the flow of your filter, reducing its efficiency. On your first attempt, try washing your mechanical media after just two weeks. If there isn’t a lot of dirt (the water isn’t extremely filthy) when you rinse it, schedule your next cleaning session in four weeks. How often should I replace mechanical filter media? It’s generally a good idea to replace your mechanical filter media once every 6 months – especially if you have a crowded tank. 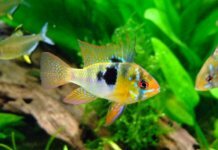 How often should I clean biological filter media? Biological filter media serves as a home to various beneficial bacteria that are essential for a healthy aquarium. These bacteria will take in toxic ammonia and nitrites and convert them into nitrates, which are safe for your fish. This process is called the nitrogen cycle. Biological filter media should be washed rarely and carefully. Never wash bio-media under chlorinated tap water because this will kill all the bacteria which keep your fish alive! Instead, use clean water from your tank to gently splash and rinse your bio-media – and only do this if there’s dirt or built-up gunk around it. When should I replace biological filter media? Bio-media should be replaced every 6 months – but you should never replace all your biological media at once. Ideally, you should simply add 20% more biological media twice per year, throwing away 20% of the old ones once there’s no more room in the filter. How often should I clean and replace chemical filter media? Chemical filtration usually serves to treat sick fish, or to trap various impurities that are invisible to the human eye. Unlike biological and mechanical media, chemical media is usually added to solve a particular problem, after which it’s removed from the tank. There’s a number of different types chemical media, all with different purposes and goals; but the main rule of thumb is to replace chemical media as soon as its job is done. You shouldn’t keep chemical media in your filter for longer than a month, but we recommend getting rid of it the second its work is done. Previous articleHow Often Should I Clean My Betta Fish Tank? 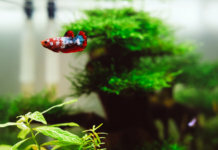 Next articleCan Male And Female Betta Fish Live Together?